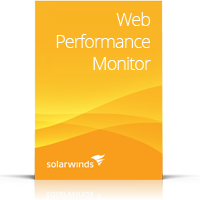 Easy, Affordable Website & Web Application Performance Monitoring. 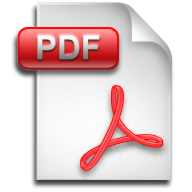 Automated Patching of Microsoft® & 3rd-Party Apps. 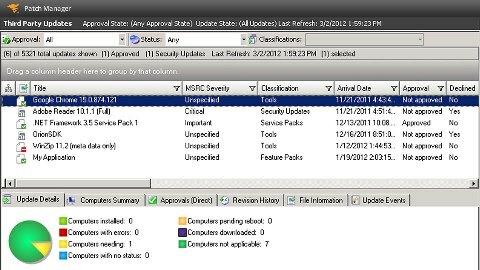 Powerful Network Fault & Availability Management. 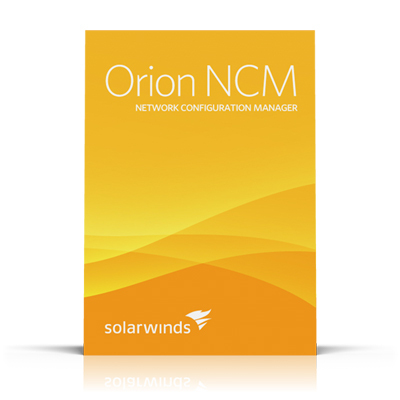 Automated Network Configuration & Change Management. 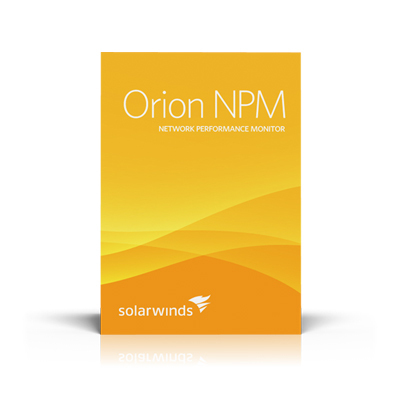 Real Time Network Utilization & Bandwidth Monitoring. 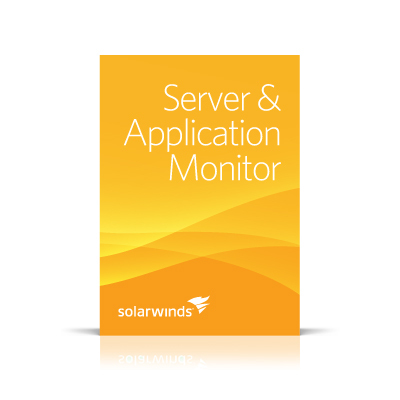 Further information on SolarWinds solutions can be found on SolarWinds website at www.solarwinds.com. 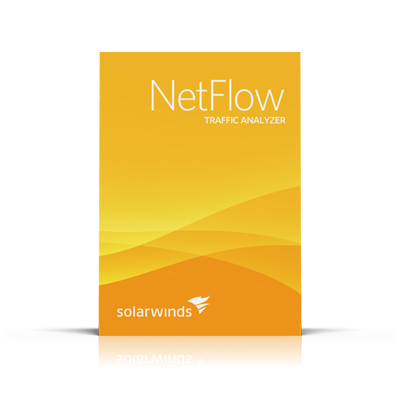 For any clarifications please feel free to contact us at +357 22028128 or send us an email at solarwinds@zebrac.com.